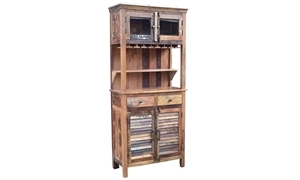 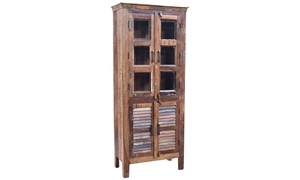 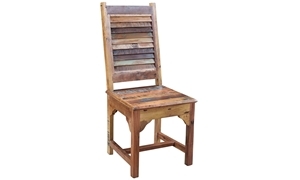 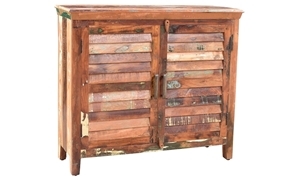 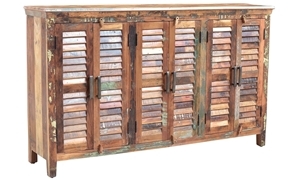 The Bali handmade extension dining table from the Lotus Collection features solid wood construction from reclaimed teak and other hardwoods, finished with a unique hand-distressed process by a single artisan in India. 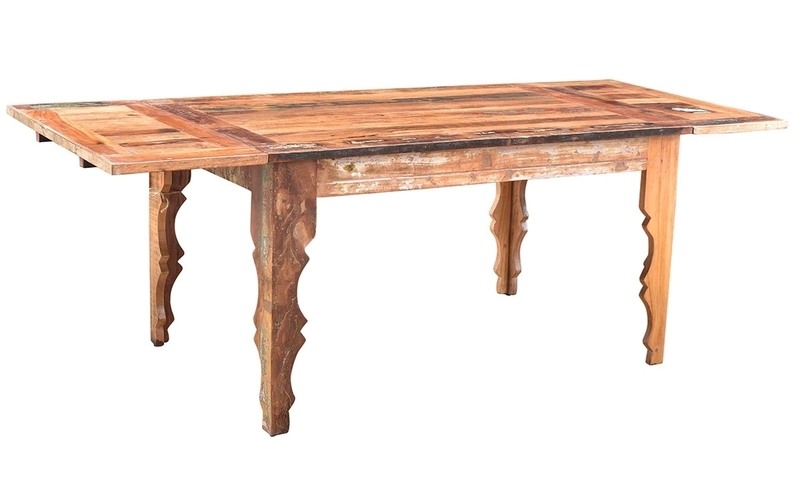 The hand carved legs and two removable extension leaves offer beauty and balance to a stunning dining table. 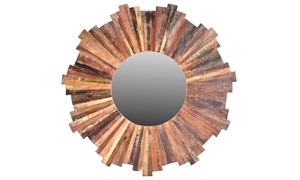 Large sunburst style mirror crafted from naturally weathered reclaimed wood and hand finished with protective sealant.